As well as organising your charter, we are able to offer a number of other services to help your trip run smoothly and ensure that all you need to do is turn up, race and have a great time! Contact us now on info@lvyachting.com and we’ll try to help! 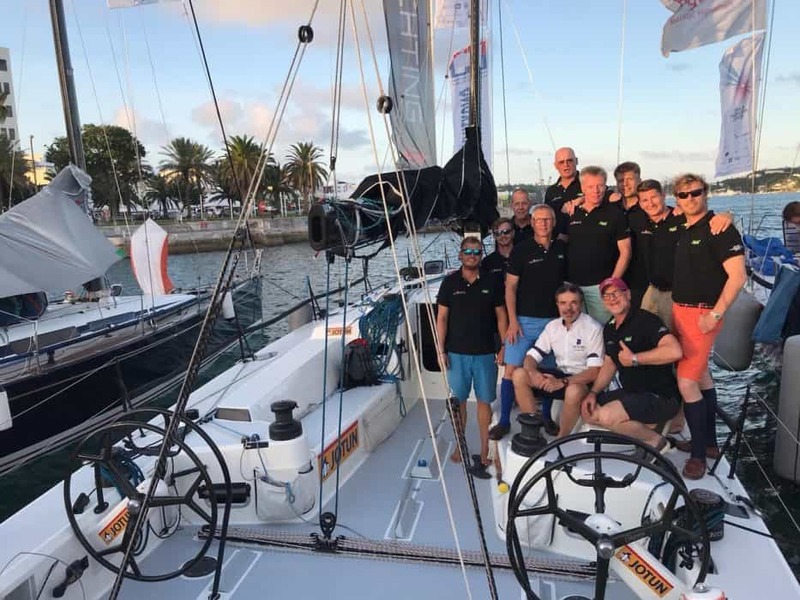 “To have your assistance when racing in the 2018 Rolex Middle Sea Race has been great. Your knowledge and contacts have been some of the reasons everything worked out so well for us. From contact with the race organisers & mooring to hotel recommendations and restaurant bookings. In previous years, when sailing abroad from Sweden, we had to fix everything ourselves, but this year we were able to just go! Fantastic! Your service level, positive response and knowledge are just some of the reasons I do, and will continue to, recommend you to the people I think should and would appreciate your level of service.